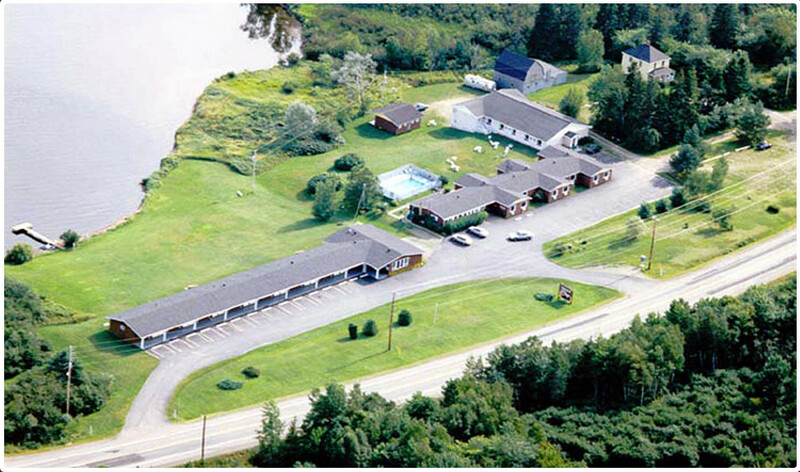 Located on Highway 105, along the shores of Bras d’Or Lake, this motel has a private beach and is one km west of the entrance to the Cabot Trail.Free Wi-Fi and cable TV is available in all rooms at the Trailsman Motel. The rooms have a seating area and are equipped with a refrigerator and a coffee maker.A continental breakfast is served every morning in a dining room overlooking Bras d’Or Lake. There are also BBQ facilities on site.Guests can relax in the outdoor pool at the Trailsman Motel. There is a business center on site, as well as meeting and banquet facilities.The village of Baddeck is 10 minutes’ drive from the motel. The Alexander Graham Bell Museum is 12 minutes’ drive away.